Do you live in the Hartford, CT area? 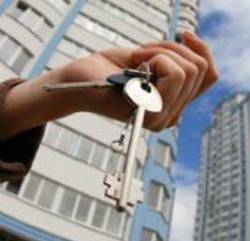 Then count yourself lucky for you’ve found Hartford Locksmith And Key to provide the necessary assistance. 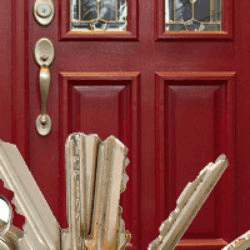 If you’re requesting emergency unlock service, then it’s likely that you’re desperately on the lookout for help – and there are locksmiths who’ll do anything to take undue advantage of that fact. 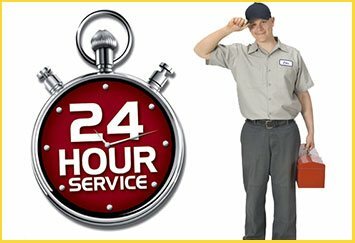 However, when you hire us, you’ll be assured of receiving honest, transparent, prices with no hidden charges, or added convenience fees. Lost access? Regain it now by hiring us. Call 860-544-9074!